The soul of the dragon resides within you, Yuma Ilvern, and in Shining Resonance Refrain, it is your duty to defend Astoria, your home, from the Empire. 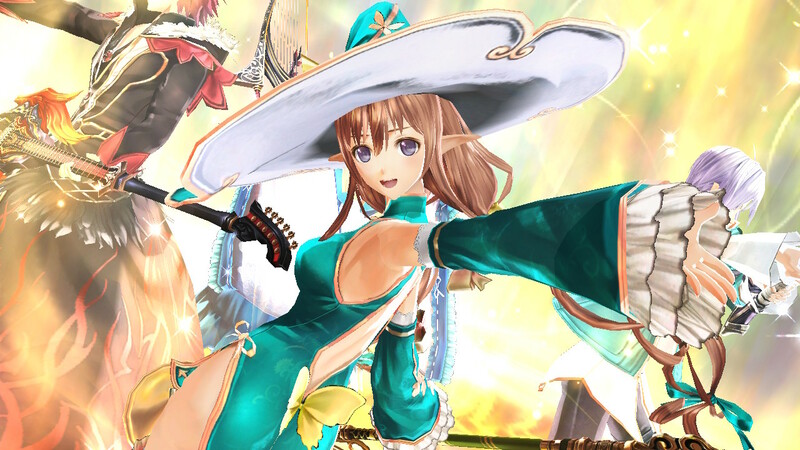 Shining Resonance Refrain is an action JRPG featuring both Japanese and English VO. Depending on your preference, you can change voices whenever, wherever, even right in the middle of battle! Don’t miss this epic tale when it comes to PlayStation 4, Nintendo Switch, Xbox One and PC on July 10. In an attempt to secure the power of the Shining Dragon for themselves, the Lombardian Empire kidnaps Yuma Ilvern, our hero. This is where his story truly begins. Yuma is a passive protagonist, afraid of the power he holds within himself and avoiding conflict whenever possible. To overcome his trepidation and timidity, and to save Astoria, he leans on his friends and along the way, will discover relationships and courage he never expected to find. Yuma will win the admiration of his companions like Agnum Bulletheart, the red-haired musical mage with a burning heart known as a Pyromaestro, wielding the powerful ability to control fire. Yuma’s heart is a big one looking for love, and he will pursue that love with allies like the capable warrior, Sonia Blanche, Lightning Princess of Astoria, whose fierce tenacity compels her to the front lines all for her people. In their defense of Astoria, our heroes will find strong, resourceful enemies, especially Excella Noa Aura, Imperial Princess of the Lombardian Empire. With the abilities of both Diva Magica and Dragoneer, she has the power to control ancient, living weapons in the form of dragons while wielding gravity magic to keep her enemies pinned down. Nothing will stop her from claiming the power of the Shining Dragon for the Empire. 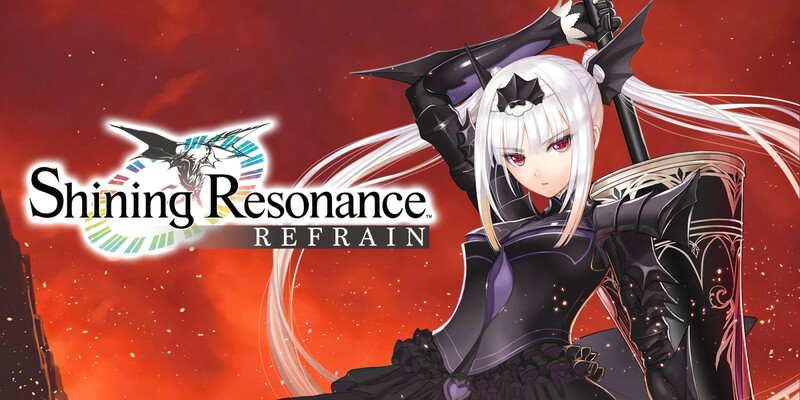 Coming to the west for the first time in 10 years with full English VO, a new “Refrain Mode” with more story content and all of the DLC included in the original PS3 release, Shining Resonance Refrain features art from renowned artist and character designer, Tony Taka, and will be available July 10. An incredible journey with friends lies ahead for you! To pre-order, visit shiningresonance.com.